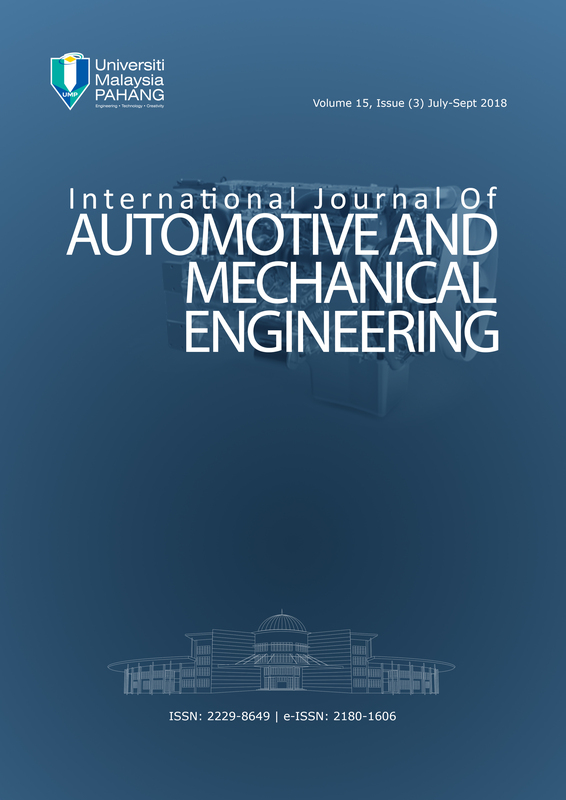 In this study, the relationship between advanced manufacturing technologies (AMTs) and ISO 9001 certification was analyzed. The purpose was to examine the most used AMTs in enterprises of mechanical engineering and metalworking (MEM) sector in Latvia. A literature review was conducted first to determine what technologies are currently considered to be advanced in manufacturing. This article gives detailed information of six types of AMTs, which according to the survey are most frequently applied by MEM sector enterprises in Latvia. The information for this analysis is obtained from the database collected by the Latvian Association of Mechanical Engineering and Metalworking Industries (MASOC). Paper also presents the usage of these technologies by enterprise size class (micro, small, medium and large size). The results of the comparative analysis are discussed, taking into account ISO 9001 Quality Management System (QMS) certification and non-certification factor, respectively. The data sample is based on more than 100 enterprises from MEM sector where the use of AMTs was identified. The findings showed that the most often a computer numerical control (CNC) and computer-aided design (CAD) are used by enterprises of MEM in Latvia. The hypothesised relationship was supported by results which showed that in enterprises that do not have ISO 9001 certification CAD technologies are used in 13 % of cases, while enterprises with ISO 9001 in 20 % of cases, respectively. The CNC is used in 62 % of cases by enterprises without ISO 9001 and in 76 % of cases having ISO 9001 certificate. From above, it could be concluded that in enterprises in which a QMS certified according to the ISO 9001 is introduced, these two above mentioned technologies are used more frequently (7-8 % points more).